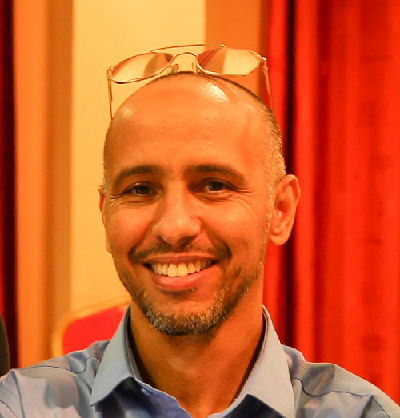 A conversation with ex Gauntanamo prisoner Mohamedou Ould Slahi and Frank Goldsmith, co-chair of the North Carolina Commission on Inquiry of Torture, about their efforts to document North Carolina’s role in extraordinary rendition. He was released last fall and has since returned to his home country of Mauritania. 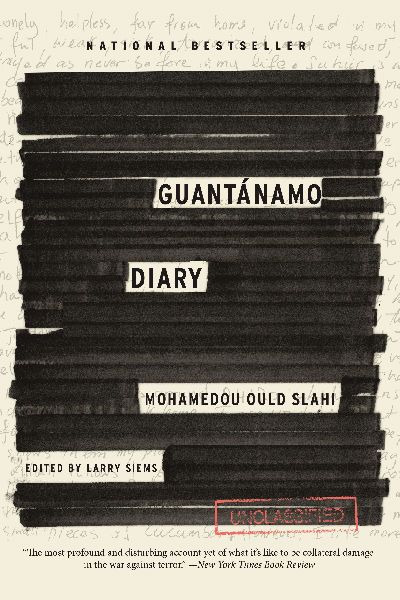 He published a book while he was still imprisoned called “Guantanamo Diary” (Little Brown/ 2015). It details some of the extreme torture tactics he endured, including exposure to nearly-freezing temperatures and physical and sexual abuse. His narrative illuminates how a variety of United States officials and a North Carolina-registered company are complicit in his rendering and torture. Host Frank Stasio is joined by Slahi to discuss his experience in Guantanamo and reflections on torture as a war tactic. He also talks with Frank Goldsmith, co-chair of the North Carolina Commission on Inquiry of Torture, about their efforts to document North Carolina’s role in extraordinary rendition.